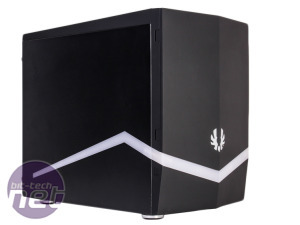 While it doesn't exude quality, BitFenix's Prodigy was our favourite mini-ITX case last year. 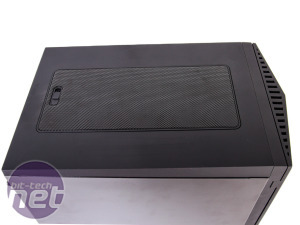 However, rather than the form factor being a one minute wonder with motherboard and case manufacturers, instead, the area has seen some of the best innovation of any form factor recently. 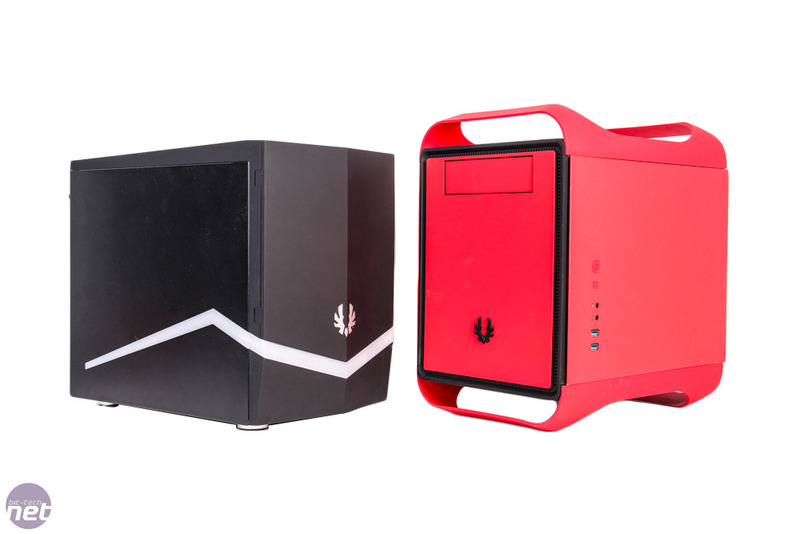 You only have to look at the likes of the EVGA Hadron Air and Asus Maximus VI Impact to see what we mean. 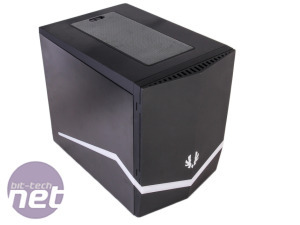 However, there was plenty to improve upon with the Prodigy and BitFenix went some way to addressing these issues with the Phenom that we looked at recently. 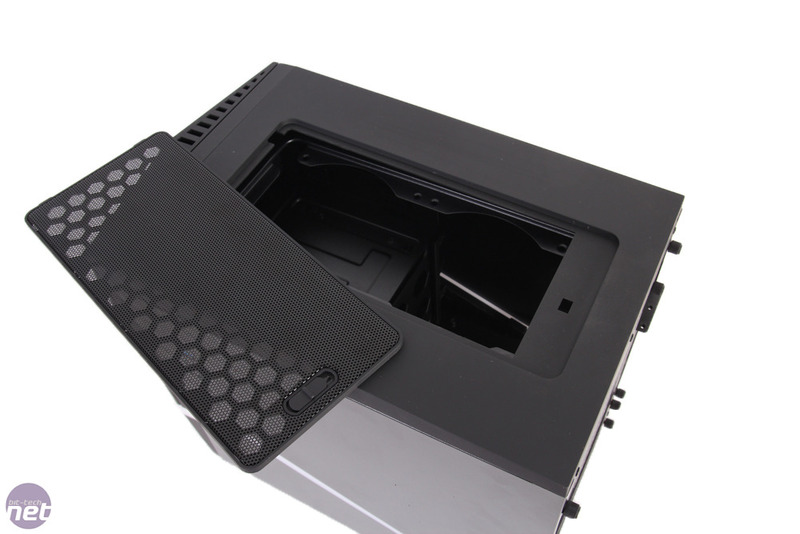 It was arguably better looking and ditched the wobble-inducing carry handles that put many off, although we do have to admit they make carrying the Prodigy very easy and provide a convenient space under you case to store you phone or such like. 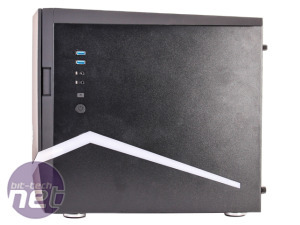 The Phenom also featured small refinements to the Prodigy's design, so while the basic layout is the same, BitFenix can't be accused of duplicating the same chassis and just using a different shell. 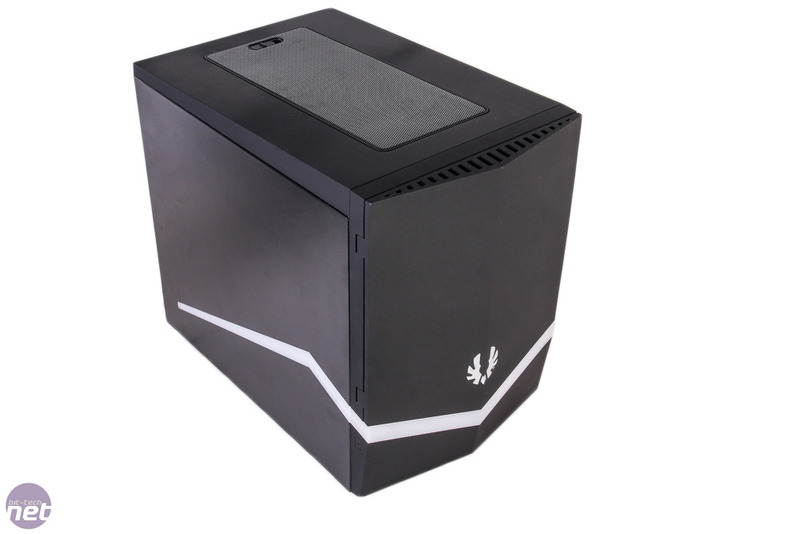 Today we're looking at the latest incarnation of the basic Prodigy design - the Colossus; specifically the Colossus Mini-ITX. 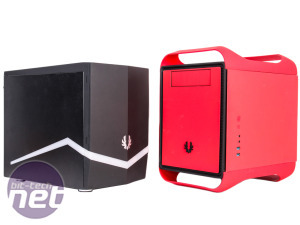 As with the Prodigy and Phenom, BitFenix is offering the case in mini-ITX and micro-ATX flavours with the internal layouts differing quite markedly. 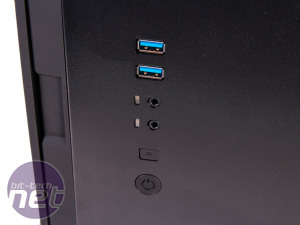 We'll be looking at the micro-ATX versions in due course. 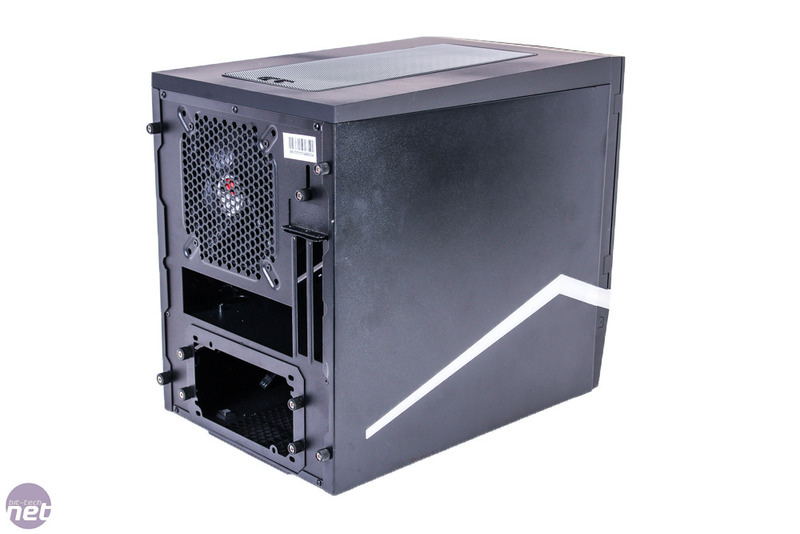 The exterior of the Colossus Mini-ITX harks back to BitFenix's original Colossus case - this is where the Colossus Mini-ITX gets it's name from as it's otherwise clearly a rather inappropriate name for one of the smallest PC cases on the market. If you know your hardware you'll remember that it had some fairly funky lighting too. 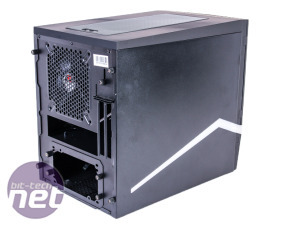 This returns with the Colossus Mini-ITX, albeit in a single strip, and like the handles on the original Prodigy, it will likely put many off, especially as the white strip stretching round to the sides of the case will always be there when the lights are off. 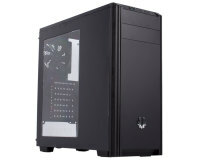 However, it does add a bit of pleasant pizazz to the proceedings and whether you like red, green or blue, the case can do them all via a toggle switch on the side and it can even pulse between colours too. 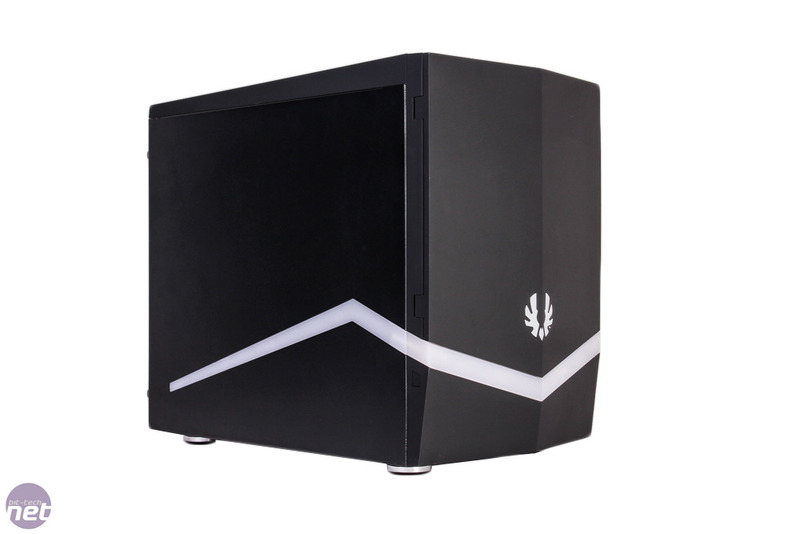 Full RGB would've been nice but would've added to the cost quite considerably. 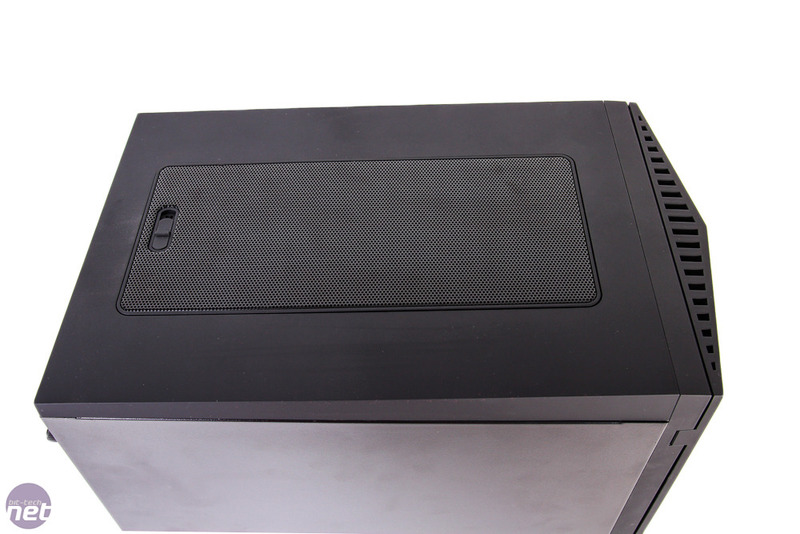 Without the handles, the case is over 7cm shorter than the Prodigy and a little less deep too but the biggest difference, though is the addition of a magnetic front door. 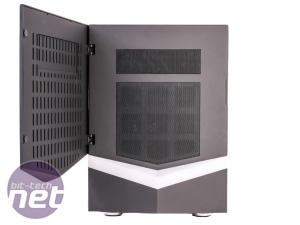 This provides a much sleeker look than the Prodigy and we definitely like it, but unlike the Phenom, which was mildly starved of airflow with no vent, behind the door is a fairly decent-sized mesh. 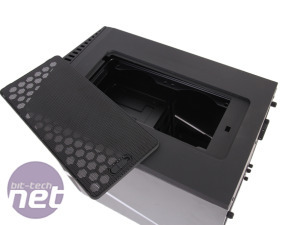 Coupled with vents in the top and rear of the door, cooling should be better than the Phenom but unlikely to better the Prodigy. 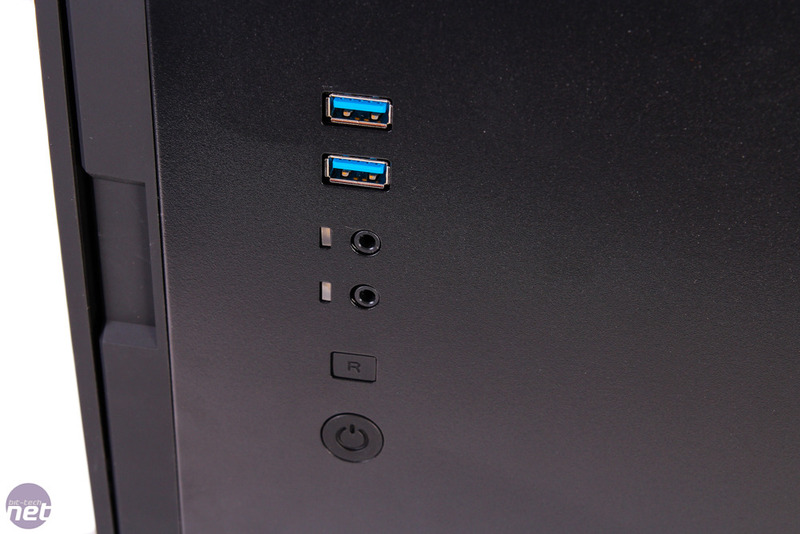 BitFenix appears to have heard your complaints about the buttons and ports too - these have been swapped so that the two USB 3.0 ports now side at the top of the left side panel, with the power button at the bottom. 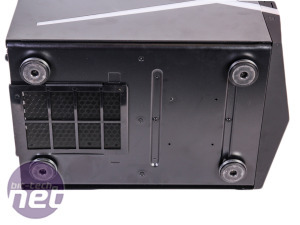 This works if the case is on your desk, but any lower and it can still be much more fiddly than mounting them at the top as you would with most other cases. 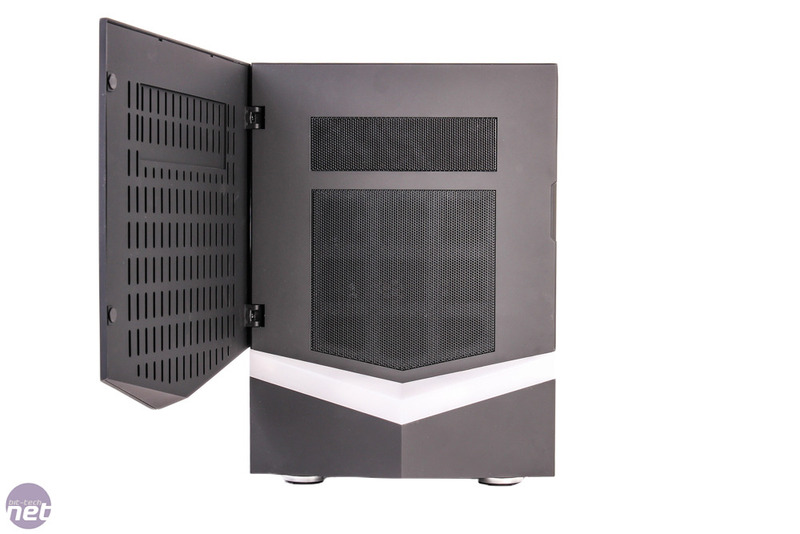 We also feel that, particularly with this cases emphasis on clean lines, a slightly more elegant arrangement would've been beneficial - power button incorporated into the design and ports hidden under a flap in front of the top vent perhaps. 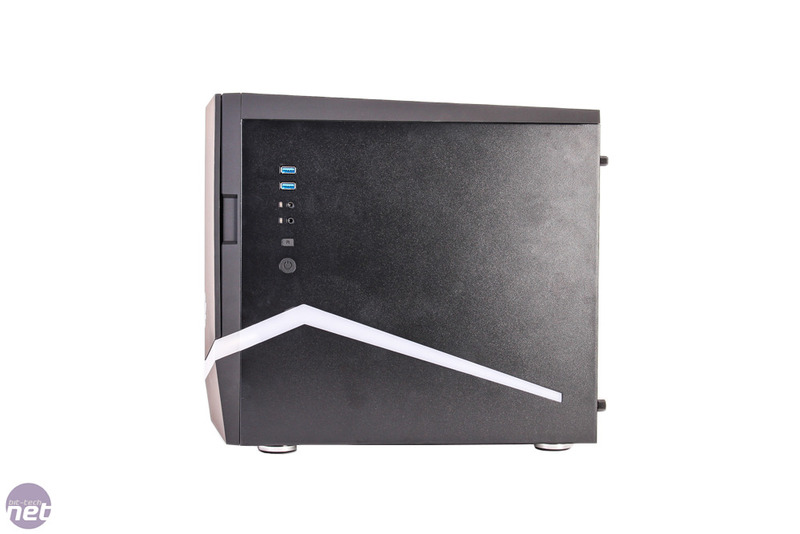 Speaking of the top vent, the top and bottom of the exterior is Prodigy deja vu, with the interchangeable panel on the top and a PSU fan filter on the bottom. 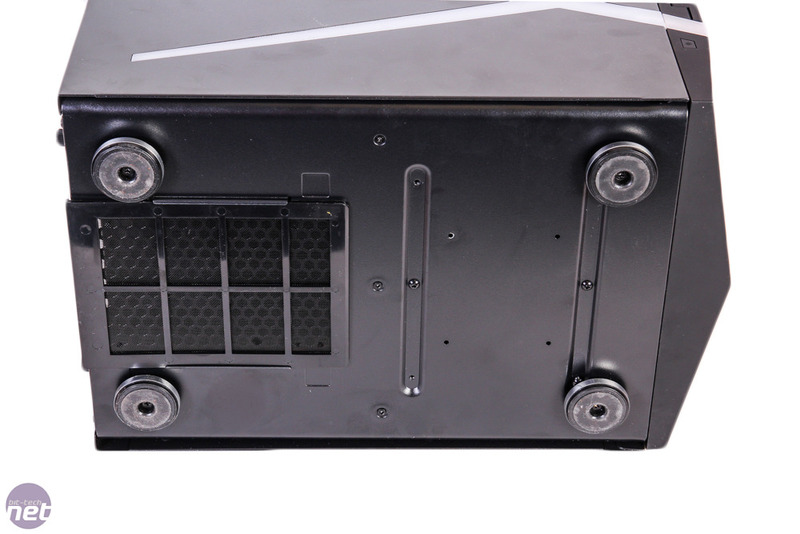 Stylish round metal feet provide space for some airflow. 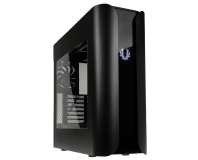 This ATX tower case comes in at just £27. Can it possibly be any good, or will it just fall apart?